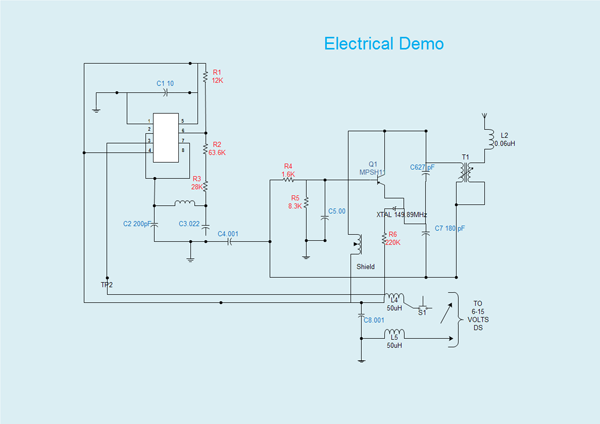 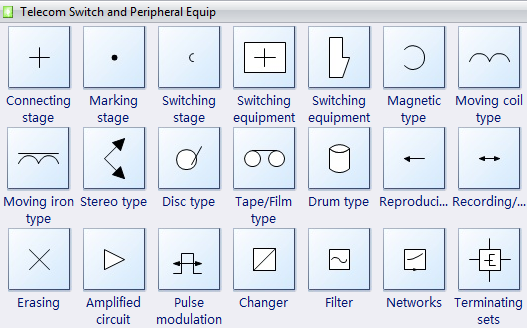 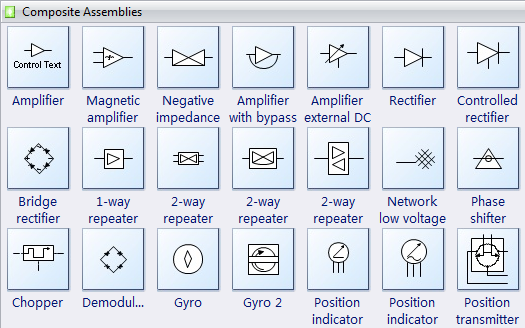 The electrical designer can use the built-in electrical system symbols to create and present your systems diagrams in minutes. 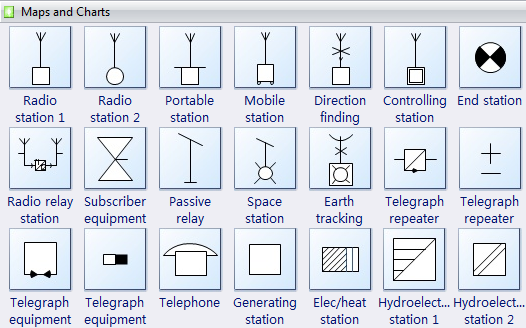 With this software, It is easy to create annotated electrical schematics, maintenance and repair diagrams, and utilities infrastructure designs. 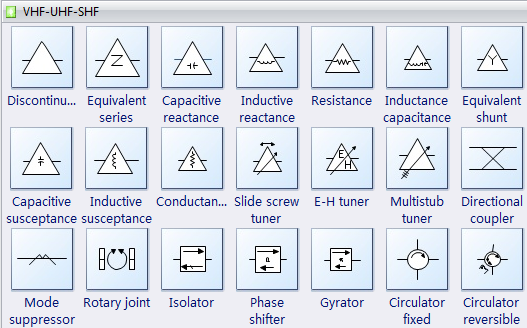 Contains shapes for static, communications, and solid state devices. 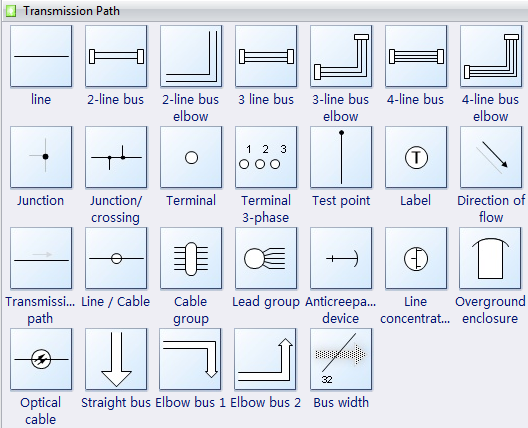 The following systems diagram created by Edraw engineering diagram software. 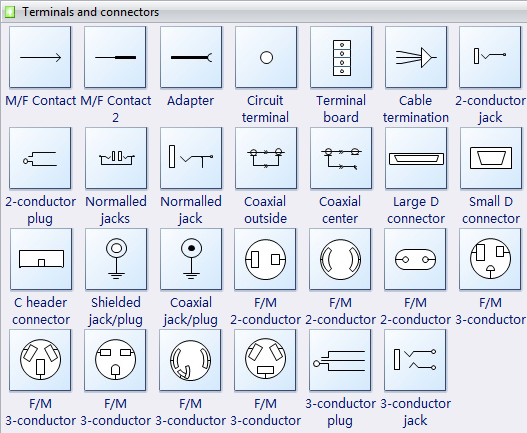 You can drag the built-in systems symbols then connect them easily.